This recipe does not work. The cookies melted in the oven and turned into a Pinterest fail. I followed the recipe exact and baked for 10 minutes. I did not touch them for atleast 2 minutes after removing from the oven because they were too soft. They taste ok but look nothing like as posted on the recipe. If anyone knows what could have possibly went wrong or had similar results please do let me know! Hi there, I just want to double check that you used our fancy molasses, not cooking molasses for the recipe. I almost did not try the recipe because of the previous comment. I’m glad I gave them a shot. They are tasty & look exactly like the photos. Would definitely recommend. Bearhugably delicious ! Couldn’t keep my paws off of them. Absolutely will make again. The cooking time was more 8 minutes than 10. I’m am happy that you found them so good. 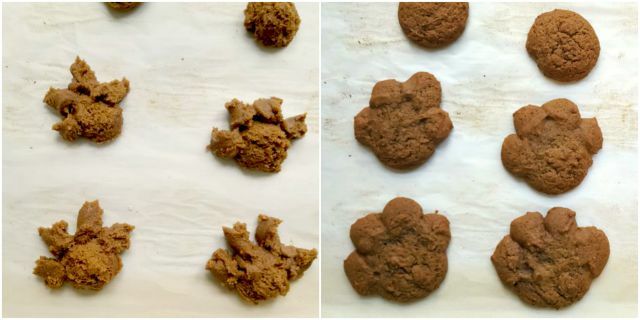 Don’t wait too long to make them again, keep those paws happy. That’s great. Kid tested, kid approved. Can I adapt this recipe to Persimmon cookies with walnuts. 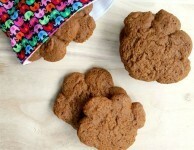 I have been looking for a chewy soft Persimmon cookie recipe. Hi Vicki, I have never tasted a persimmon cookie so can’t provide much guidance. Sorry. Now I much search out a recipe! 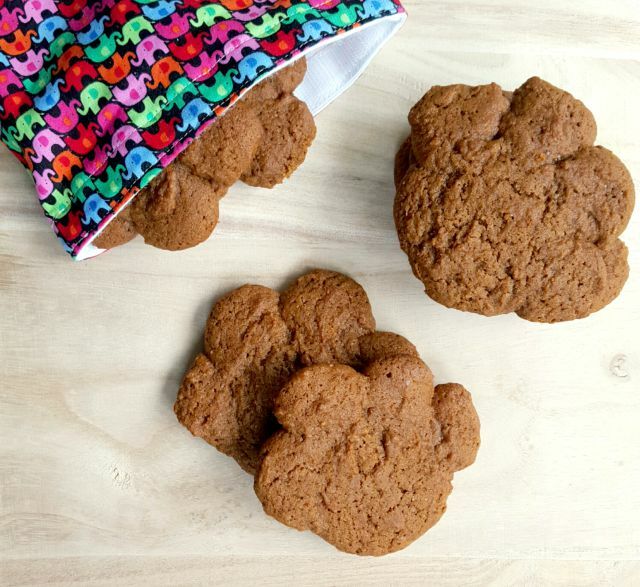 We were looking for an alternative to store bought bear paw cookies for school lunches. These turned out great. The dough is very soft, so we rolled about 2/3 of it into a log and chilled for half an hour. We rolled the remaining dough in thinner logs (less than 1 inch diameter) and chilled those also. Then we sliced discs from the logs and arranged into the palm and fingers. They turned out wonderfully and tasted even better. 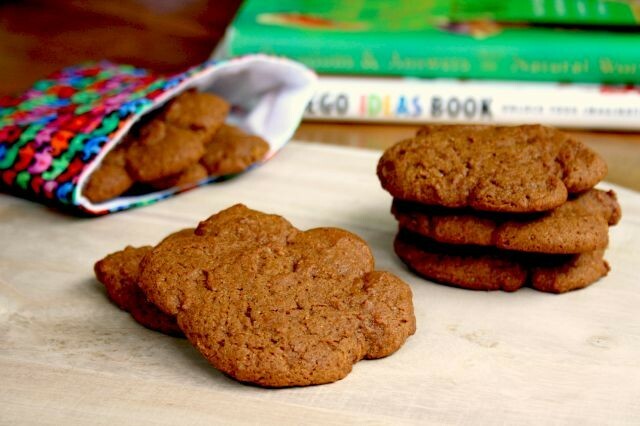 We quadrupled the ginger and cinnamon because we like them spicy. Thanks for the recipe, I can tell we will be making these again. Hi there, Thanks for your shaping suggestions. So much easier and more uniform than my way. I’ll update the recipe with your spicing suggestion.